We continue our series of articles focusing on notable technology and solutions we have implemented or encountered in our projects. This article briefly describes our experiences integrating wearable fitness devices with Google Fit API. It should provide value to users with ease of use. Usage history should be available to users. It should provide ease of access along with full security as a user’s health data may be very sensitive. It should not require complicated configuration and it should work with a variety of devices using Bluetooth. One of our clients had a request for application that should work with wearable health tracking devices, provide a full history of measurements, and be simple yet powerful. In response, we came up with a proposal to use recently the released Google Fit API. It can be accessed with a user’s Google account and does not require additional login options. Users can control their fitness data easily as it can be accessed from different devices and is not lost after device upgrade. Sensors API allows the discovering of available sensors that record user data so it can be used with a variety of devices. Recording API allows the recording of a user’s daily activities like fitness, running, swimming, workout, etc. History API allows the accessibility of recorded data for tracking, comparison, and building progress graphs. Users should be able to export their data to various formats. We have added the ability to export data in Google Sheet format and used the CSV format for downloading data. Users should be able to view changes in data over time; the best solution for this is visualization. As such, we integrated Google Charts because it provides the ability to display data in various formats such as line charts, column charts, and calendar charts. Google Charts is cross-browser compatible, utilizing HTML5/SVG, so user graphs have ideal readability on various platforms including desktops, smartphones, and tablets (Android/iOS). The Google Fit API is the perfect system for storing and accessing user’s data. It requires very little effort from a user to start daily tracking of activities, export data, check progress or compare results with previous time period. Wearable – Clothing accessories that incorporated computer and other advanced technology. Popular examples include watches and glasses. 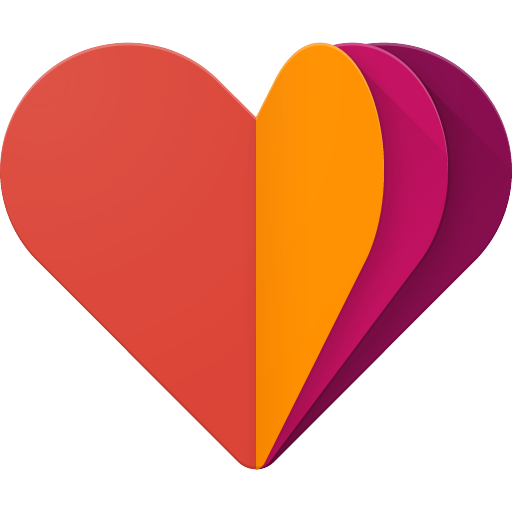 Google Fit – An open platform offered by Google that allows users to control and access their fitness data. Google Charts – Customizable charts rendered with HTML5/SVG that allow users to display data in a meaningful and visual way.